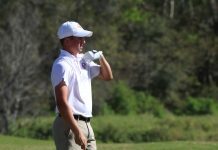 Florida Southern set a new scoring record as the young Mocs squad easily defeated the University of Puerto Rico at Mayaguez 116-48. The Moccasins surpassed a 112 point record set on Jan. 18, 1993 against Barry. 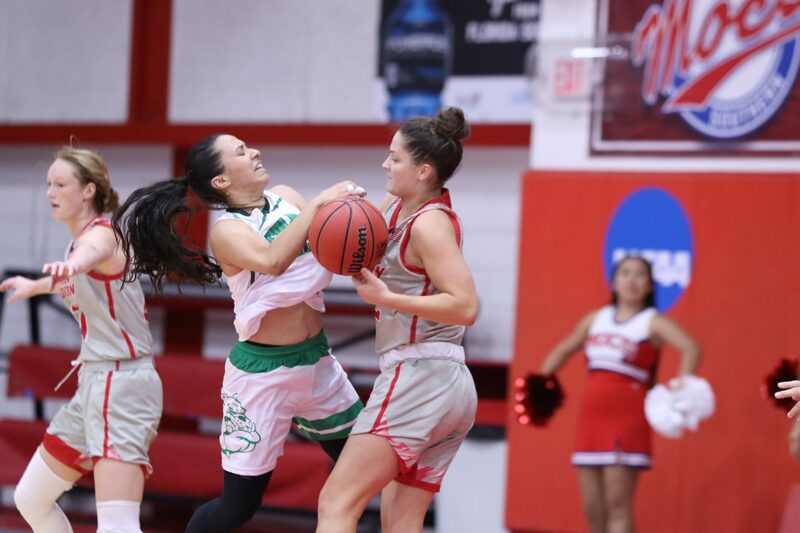 At the end of the first quarter, Florida Southern lead PR Mayaguez 35-9 behind 10 points from senior guard Camille Giardina. 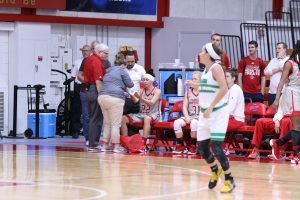 Giardina left the game with a head injury early in the second quarter after scoring 14 points, going 6-6 from the field. At the half, the Mocs led by 52 (75-23) behind double digit performances from Camille Giardina (14 pts), Mercedez Claybrone (14 pts), and Mackenzie Steele (13 pts). 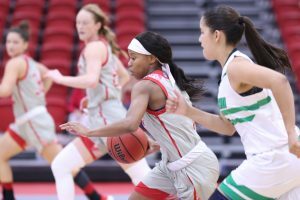 75 points in the first half was enough to rewrite the history books for Florida Southern as they broke the record for most points in a half which was previously 66 set on Jan. 1, 1978. 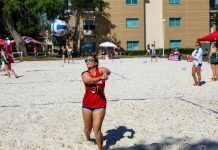 A second record was broken as Marta Aranda scored Florida Southern’s 16th three pointer of the game breaking the 15 shot record set at Flagler on Feb. 14, 2009. The Mocs went on to score 17 threes. Florida Southern lead PR Mayaguez 104-29 heading into the fourth quarter where the Mocs struggled, but eventually scored enough points to set the new single game scoring record. Senior Mercedez Claybrone scored 17 points and had 15 rebounds during tonight’s win. 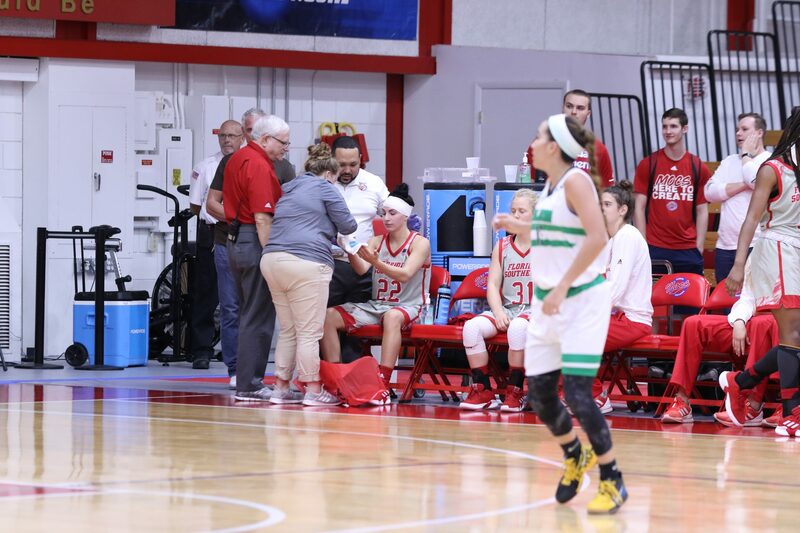 Florida Southern’s bench accounted for 52 points as all ten healthy players played for at least two minutes each. Head coach Betsy Harris said that this performance by the non-starters will be good heading into the weekend as Giardina and Elsa Landberg join four others on the injured list. The Moccasins play again on Friday and Saturday in St. Petersburg, Fla. at the Eckerd Thanksgiving Classic. Both games are at 1 p.m.